This month we honor Milt’s Barbecue for the Perplexed, an inclusive neighborhood BBQ joint with a strong social mission in the Lakeview neighborhood of Chicago. They do things a little differently at Milt’s, a kosher barbecue restaurant with something for everybody: the menu is entirely kosher, nut free, and with gluten-free and vegetarian options. 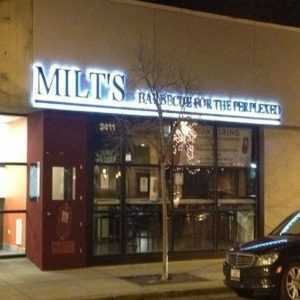 What really sets Milt’s apart is that 100% of all profits at Milt’s go to charity. Owners Jeff Aeder and Jennifer Levine chose the National Runaway Safeline for their February Charity of the Month. Each month they choose a different cause in the neighborhood or beyond. According to Jennifer Levine, they first heard about NRS when Board Member Joyce Sapir came to the restaurant and approached the owners about making NRS one of their charities of the month. After learning about NRS, their daughter, Clara Aeder, went through the 40-hour crisis intervention training in May 2017 and became a liner in the crisis center. “You not only provide an amazing service for all these kids and families that are impacted by anything related to running away, but the opportunities you give a teenager to go through your training is amazing and it has really been so important to her,” says Jennifer. Interested in learning more about volunteering at NRS? The family recently opened Milt’s Extra Innings, a casual deli concept, right next to Milt’s BBQ. 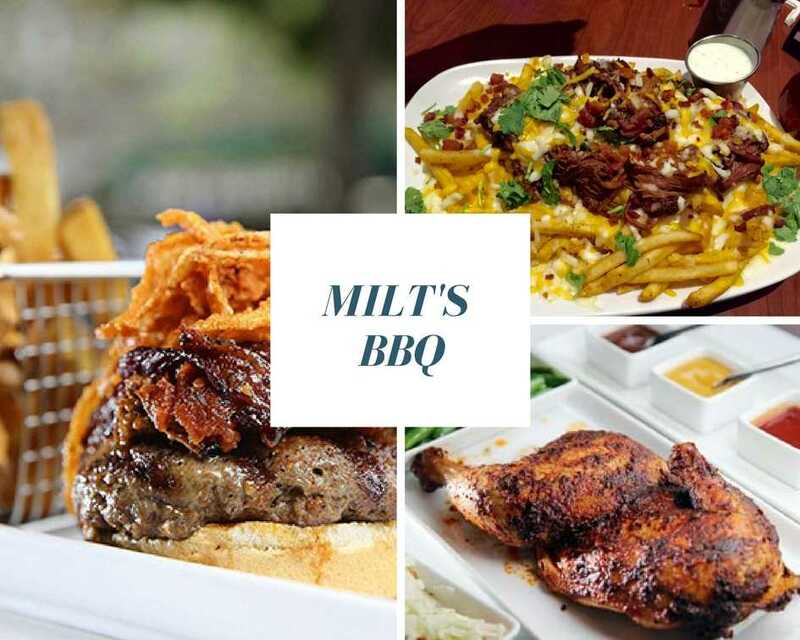 Milt’s Extra Innings employs young adults with intellectual and developmental disabilities, and all the profits from the restaurant go to an organization that helps young people with disabilities enter the workforce. This is a cause close to the family. Jeff and Jennifer also founded the Wolcott School in West Town, a small independent high school for college-bound kids with learning differences who aren’t reaching their full potential at the other school options available to them. NRS would like to thank Milt’s and Jeff, Jennifer, and Clara for everything they have done to support runaway and homeless youth and the community. Eat at Milt’s!